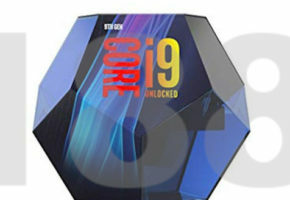 As Intel Core 9th Gen series are launching soon rumored specifications are surfacing in different places around the web. 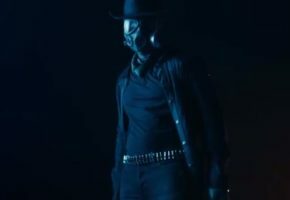 This time we will be looking at the specs posted by guys over at Coolaler, who are known for numerous legitimate leaks in the past. 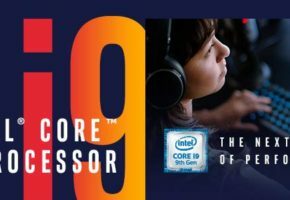 According to Coolaler, the first Core i9 processor is coming to non-HEDT platform, the Z390 specifically. 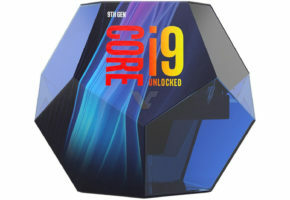 The i9-9900K is an 8-core, 16-thread unlocked SKU aimed directly at Ryzen 7 2700X. With this processor, Intel is planning to offer 5 GHz out of the box in single and dual-core turbo modes, which is quite an achievement under 95W TDP. 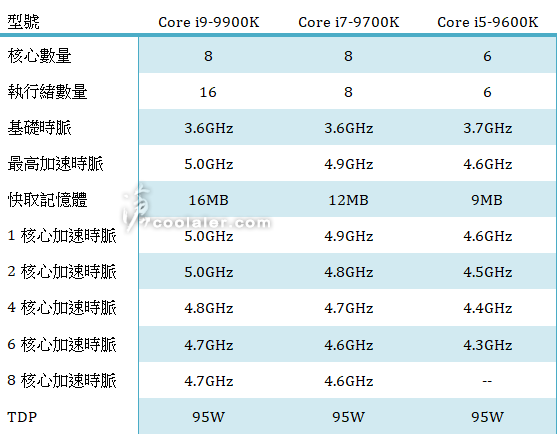 Intel is also preparing i7-9700K, which would also be the 8-core SKU, but interestingly, without hyper-threading. This may sound odd, considering there is no HT in i5-9600K either. Would Intel leave HT active only for one SKU, or are there more processors coming to fill this void? Is there i7-9800K with HT? All three SKUs are 95W TDP. The base clocks start at 3.6 GHz with boost up to 5 GHz. It’s worth adding that i5-9600K was already listed by Intel on the official website (by accident). 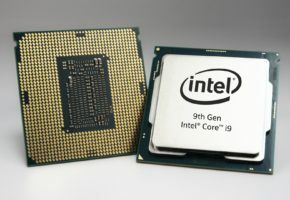 According to Intel, the maximum turbo clock was 4.5 GHz, not 4.6 GHz as suggested by Coolaler.